Find project management software reviews, including both proprietary and open source titles to help project managers and team members weigh the pros and cons of individual programs. Also read a collection of tips, tricks, and tutorials to best use your PM software. Our reviews cover everything from the popular Microsoft Project to open-source applications such as ]project-open[. 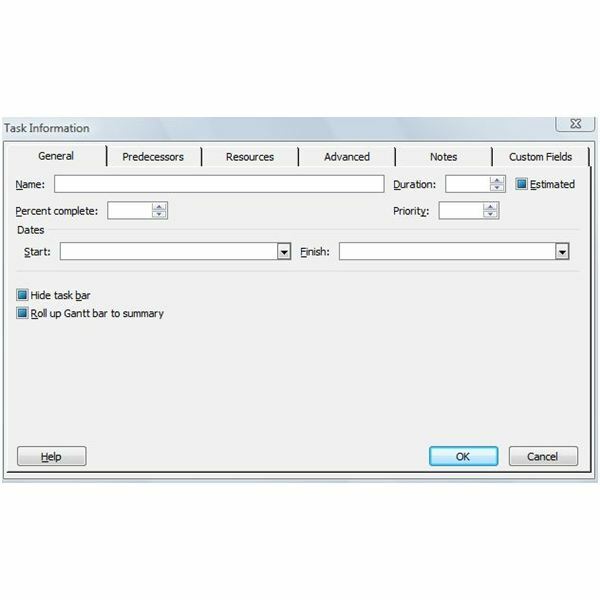 Among our collection of software tutorials and user guides, you’ll find information on items such as creating a Gantt chart in Excel and how to use macros in MS Project to improve your workflow process. Many of these tutorials are accompanied by exhibits and templates you can download them for free. 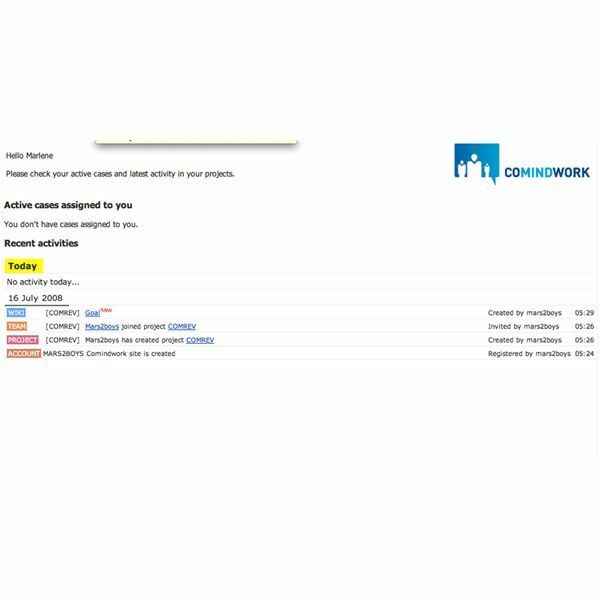 Comindwork is an online project management program that allows users to manage projects, create project tasks and milestones, build and follow schedules, and communicate with team members. It is versatile and extremely user friendly. This article is part two of the review of Microsoft Office Project 2007. 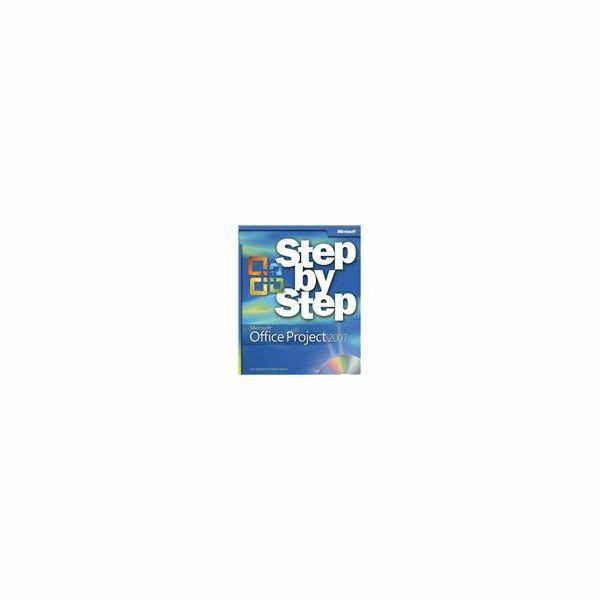 The Standard edition is examined in-depth, answering the question if this particular edition is an effective resource for project managers. One of the most useful features of the Microsoft Office Project application is the ability to easily and quickly create a PERT chart. Have a project you want to estimate the duration for? Perhaps put together a visual representation of your implementation plan? 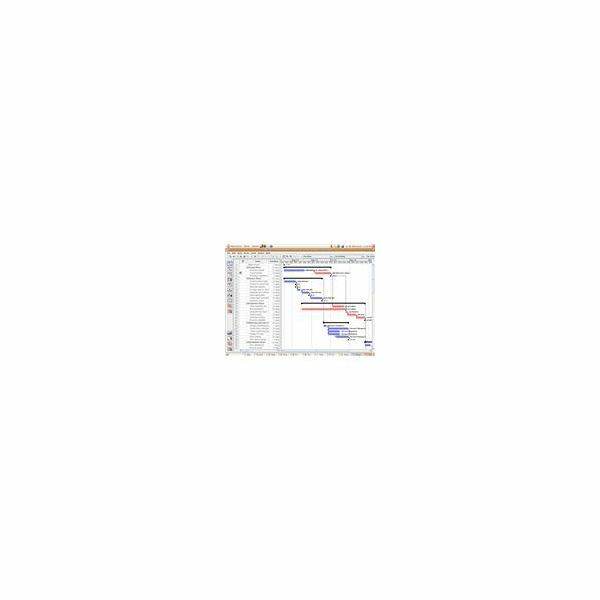 Follow the simple steps below to create a crisp chart that displays the three potential project completion dates weighted to your specifications. If you’re looking for a web based project management software, then you’ll want to take a further look into Projecturf! This review will let you know the ins and outs of the Projecturf Project Management software. 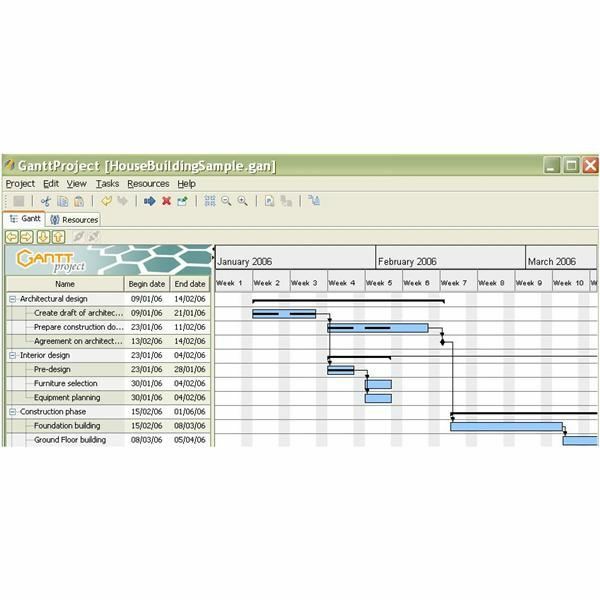 Gantt charts make managing projects much easier, and Microsoft Project 2007 makes creating and using them a snap. In this article, you’ll learn how to create one, as well as how to use various aspects of the application. 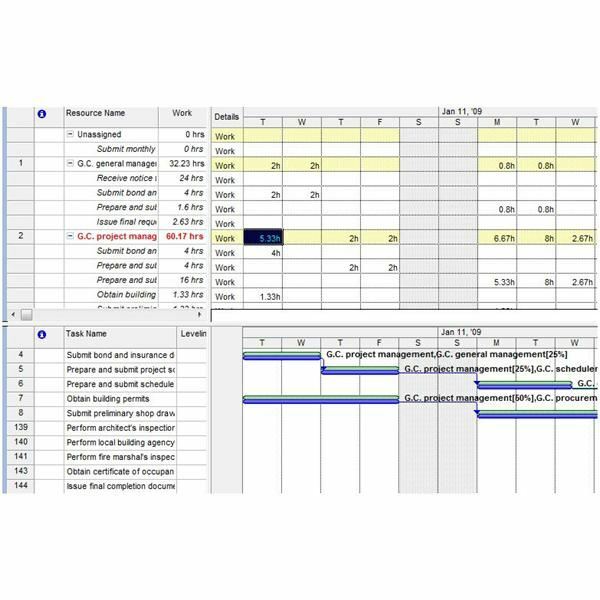 When it comes to project scheduling, both the PERT chart and the Gantt chart are common tools used by many project managers. But what are the pros and cons of each? 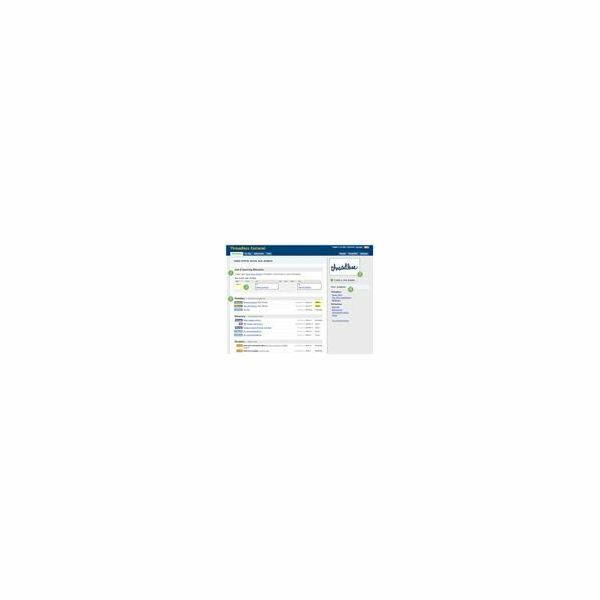 This article reviews the viability of Microsoft Project 2007 for project management. The pros and cons of this software are discussed in detail, as well as what makes this a better or worse choice among the available choices in project management software. With all the books and self-study courses available for Microsoft Project 2007, it can be tough trying to figure out which one is the best for you. This review will give you information on bestselling learning resources in this field to help you make that decision. ProofHQ is a web-based design collaboration and proofing tool that claims to streamline the process of managing document reviews, proofing and approvals. Will it live up to its claims? Is it a project manager’s dream come true, or is ProofHQ just hype? This article lists the Top 5 software options on the market for tracking a project schedule. The pros and cons of each package are discussed to help you chose the right package to fit your needs. Project management software should offer an effective tool to open, progress, and close a project with efficiency and ease. 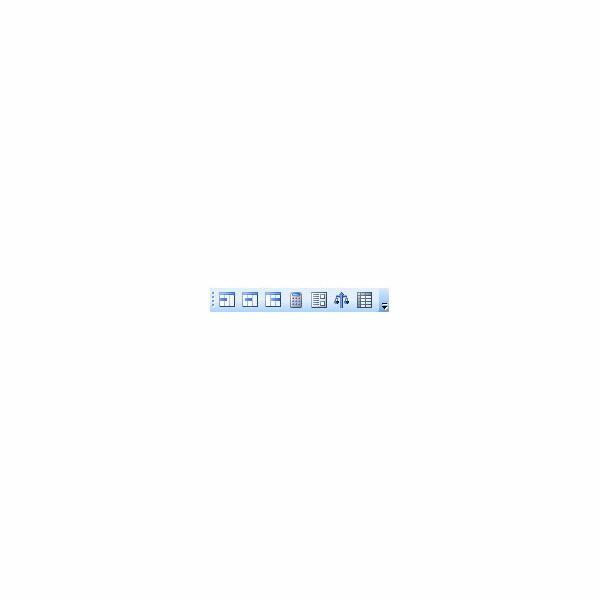 Unfortunately, GoPlan Project Resource Tracking and Management program falls short for most professional project managers. Tracking and organizing all aspects of your project online can be easier with Basecamp. In this review, we’ll look whether you should use Basecamp for your online project management software needs. Web based project management software doesn’t have to be complicated. Backpack makes sharing task lists, calendars and files simple. A survey of tools for software management includes four titles that users can start using without any license fees. Resource Graph is the standard resource histogram view available in Project 2007. It’s a great view that quickly shows resource overallocations and time allotments against a timescale.